The widespread popularity of coaching in support of workplace performance, leadership development and employee engagement was heavily underscored by the findings of a CIPD (Chartered Institute of Personnel and Development) survey carried out in 2009 which revealed that 90 per cent of organisations surveyed use coaching techniques. Cognitive Behavioural Coaching (CBC) takes coaching a stage further. It recognises that how people think affects how they feel which, in turn, influences the decisions and actions they take. Through a systematic process of questioning, CBC challenges an individual’s limiting beliefs and behaviours and helps them to see and act differently. 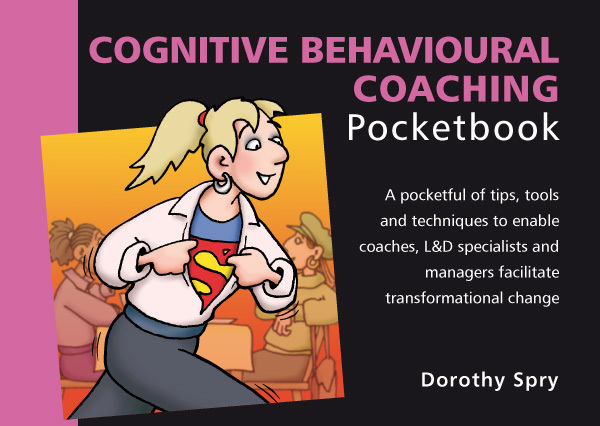 The Cognitive Behavioural Coaching Pocketbook uses a simple 5-step model to explain in clear, practical terms how coaches, L&D staff and managers can use CBC for the benefit of both the individual and the organisation.